It’s true. I’ve had birds on the brain since childhood. Roxana Rose, my grandmother (we call her Grana), took me and my brother birding as kids just as she had done with my mom. During a family trip to West Texas, about 20 years later, my wife Ali got interested in birding when she saw a Phainopepla, a black crested songbird that eats mistletoe. Naturally, it has become a family tradition to add new birds to our life lists. While growing up, I went on family trips throughout Texas and across the country searching for new birds. My parents once gave me and my brother permission to miss a school day to see a rare bird with Grana – a Blue-footed Booby. 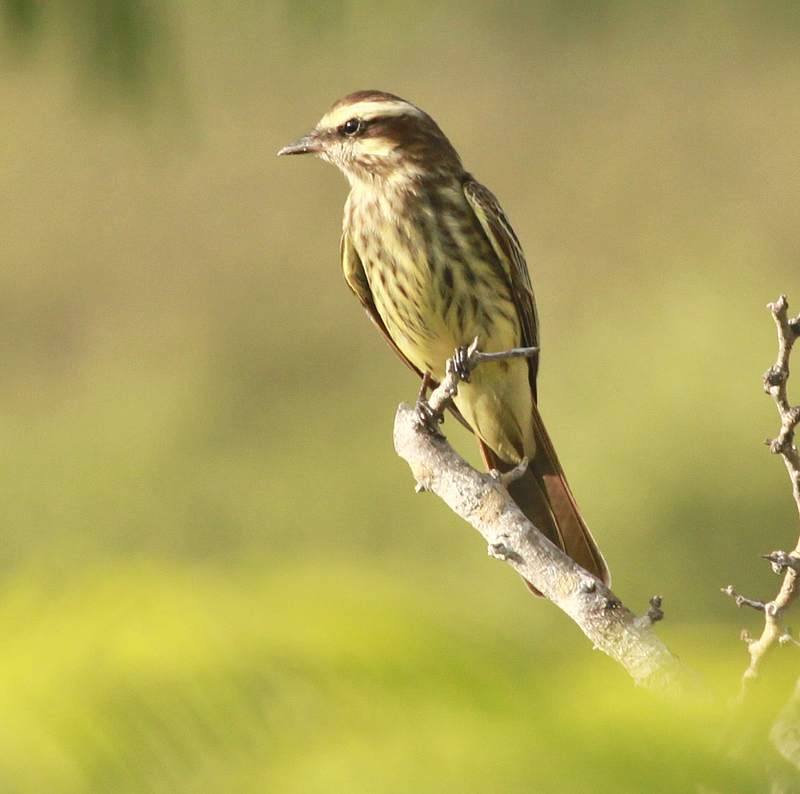 Most birders have to travel to the Galapagos Islands to see this bird, but we checked it off our lists in Bastrop, Texas. Periodically, I’d look through a bird field guide and ask Grana what birds she had seen. One bird stood out – Snowy Owl. Grana often told me about the Snowy Owl she saw in Shreveport, Louisiana in 1977. As she told the story, I daydreamed about seeing the owl someday. My dream became reality in 2012 during a Snowy Owl invasion. An invasion occurs when competition for food drives young owls south from their normal range in the north. 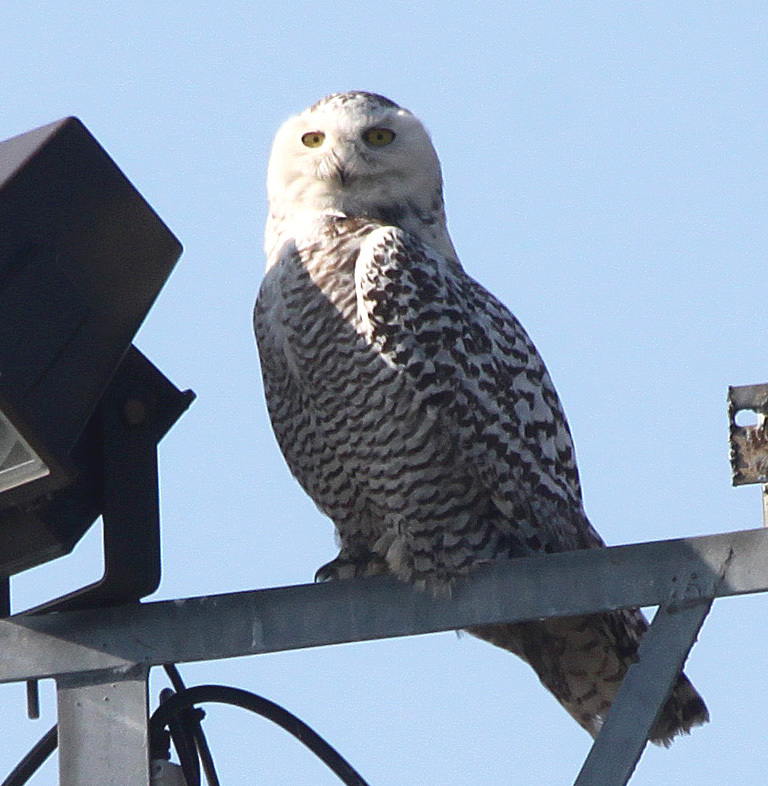 On New Year’s Day, I travelled to Marland, Oklahoma, to see a Snowy Owl that had been reported for a few days. After several hours of searching with a group of local birders, we spotted the owl about 200 yards away. A few weeks later, I travelled to the Dallas area to get closer looks at another lost owl. 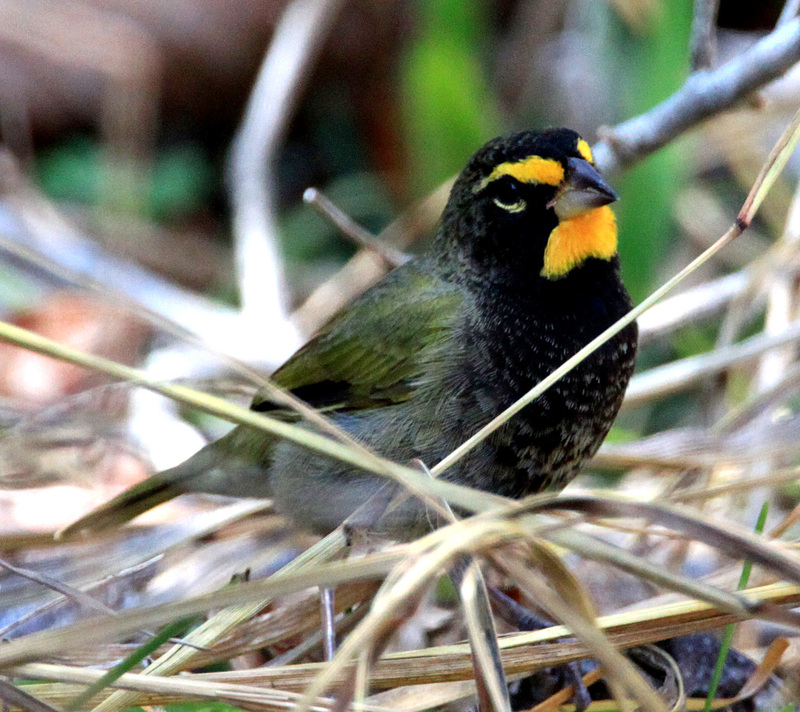 Another favorite birding experience was being the first to report a Yellow-faced Grassquit in 2011. My wife and I spotted the bird in a small meadow at Goose Island State Park. Birders from across the country came to see Texas’ fourth record of the mega-rarity. The bird stayed for three months and gave me an opportunity to take Grana to see it. Since then, I’ve taken Grana on several birding trips for lifers. While I’m still not sure how many birds are on Grana’s list, I’ve added nearly 500 birds to mine. My goal is to see 700 in North America before I turn 50. At age 34, I continue to add new birds to my list. Now I’m a dad, so a fourth generation has been added to our family of birders. Earlier this month, we took my daughter with us to see a Variegated Flycatcher, a rare bird from South America. It’s the first time the bird had been recorded in Texas and only the seventh time for North America. The flycatcher was out of place but we felt right at home seeing a new bird together. And it was just in time for another special occasion. This weekend, we’ll celebrate Grana’s 89th birthday while recounting our latest birding adventure and dreaming about our next. As you can see, birding is a great activity for the whole family. If you’re interested in birding, you can start learning birding basics online or buy a field guide at a discount book store. The best way to learn is to go birding with more experienced birders. Go on a free beginners bird walk with the San Antonio Audubon Society or attend bird walks at Mitchell Lake Audubon Center or San Antonio Botanical Garden. You also can take your family out to the Hoot & Harvest Festival at Mitchell Lake on Saturday, Oct. 29. Sam Taylor is a communications specialist in Corporate Communications at CPS Energy.